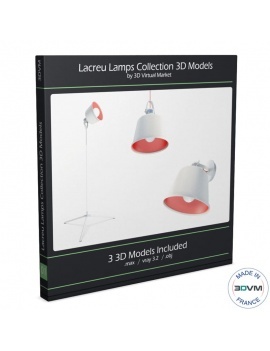 Suspended metal lamp in 3D. 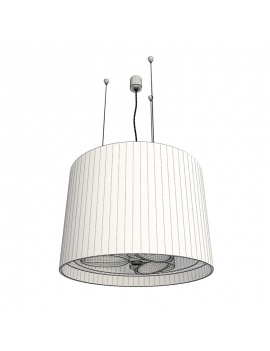 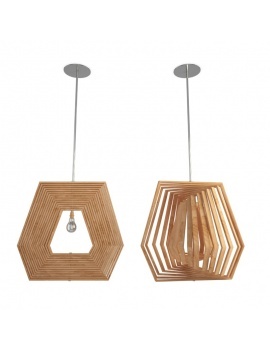 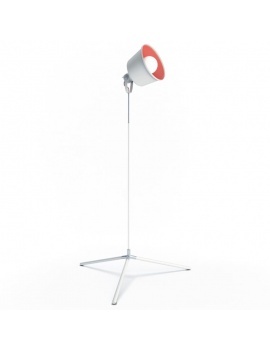 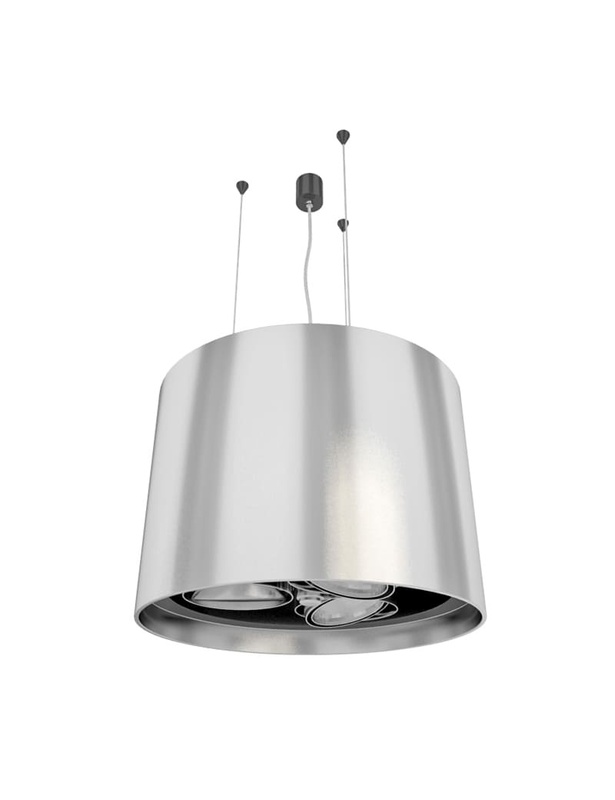 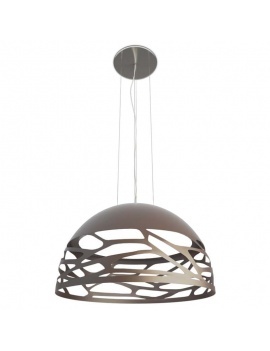 Pendant Light with metal lampshade and 3 bulbs for a modern 3D interior project. 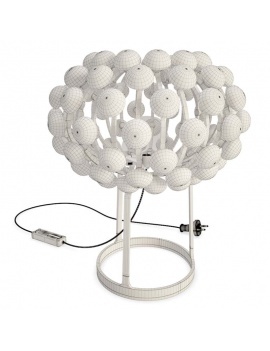 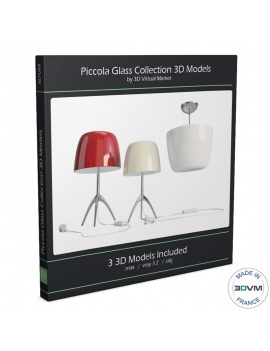 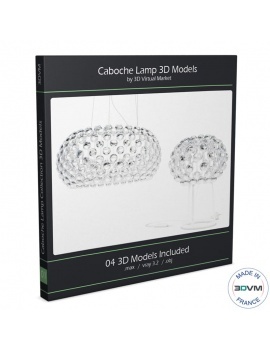 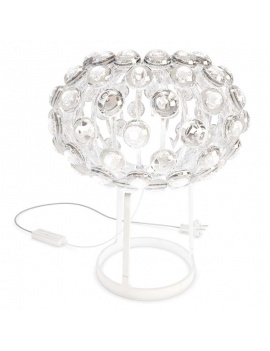 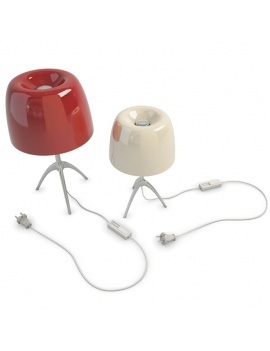 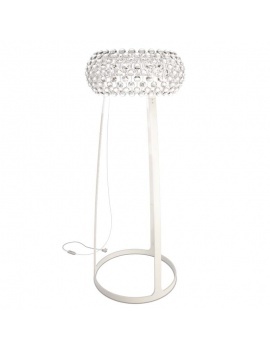 3D table Light, transparent balls and white structure. 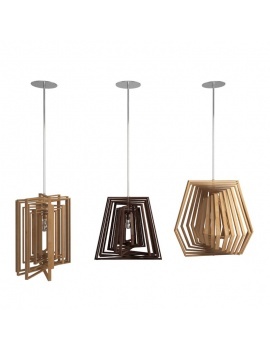 Twist modular suspensions for your 3d interiors.